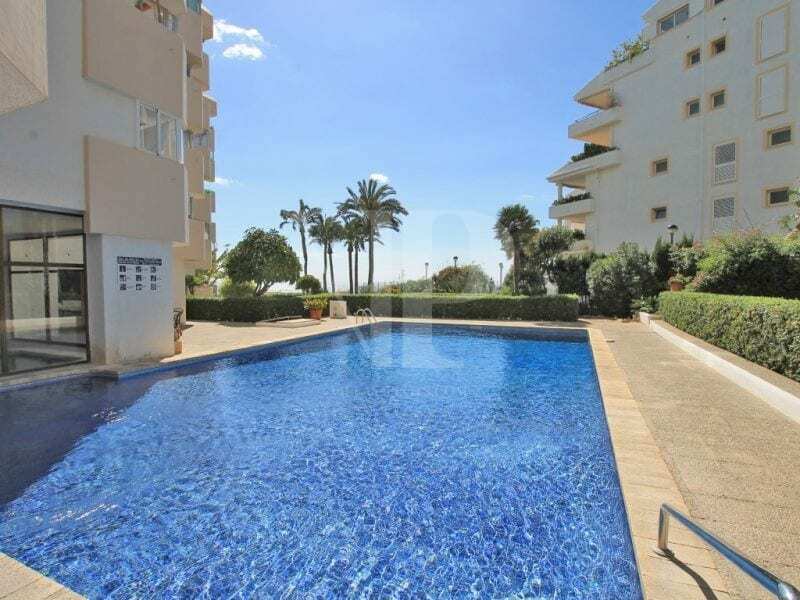 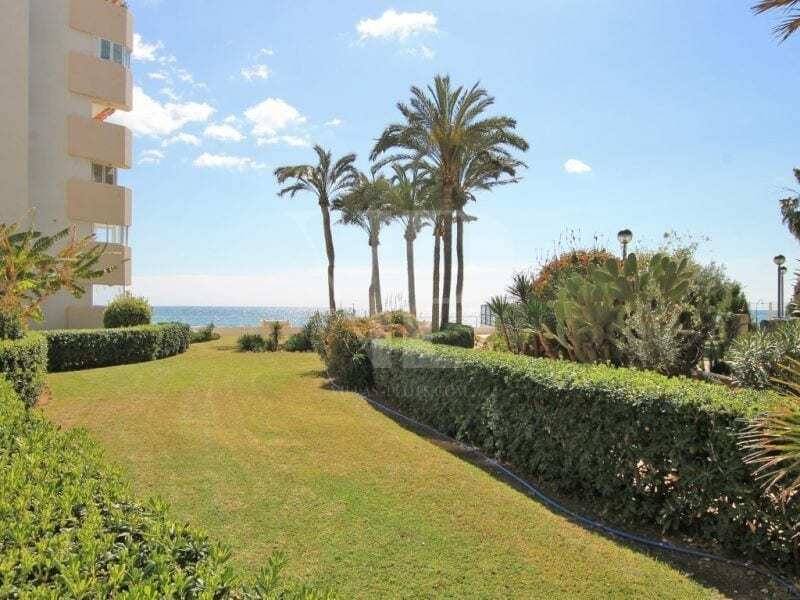 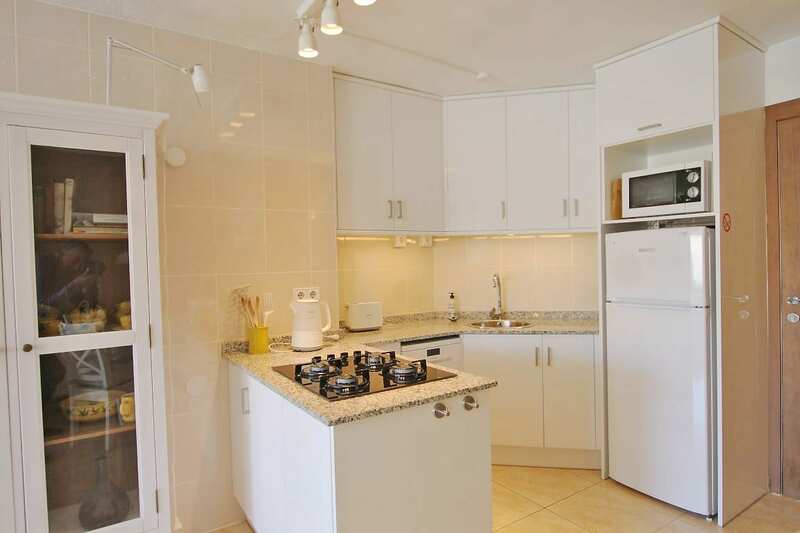 For sale: Delightful fifth floor penthouse apartment with lift, situated on a frontline complex at 50 metres from the Mediterranean Sea. 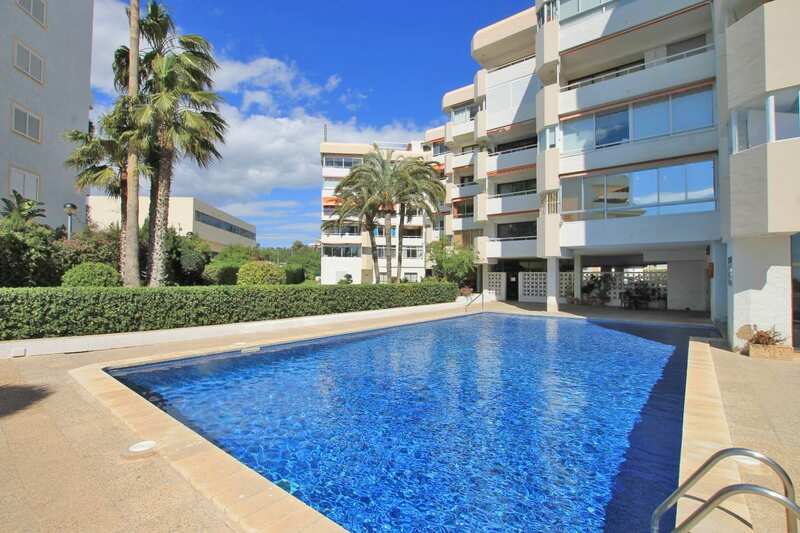 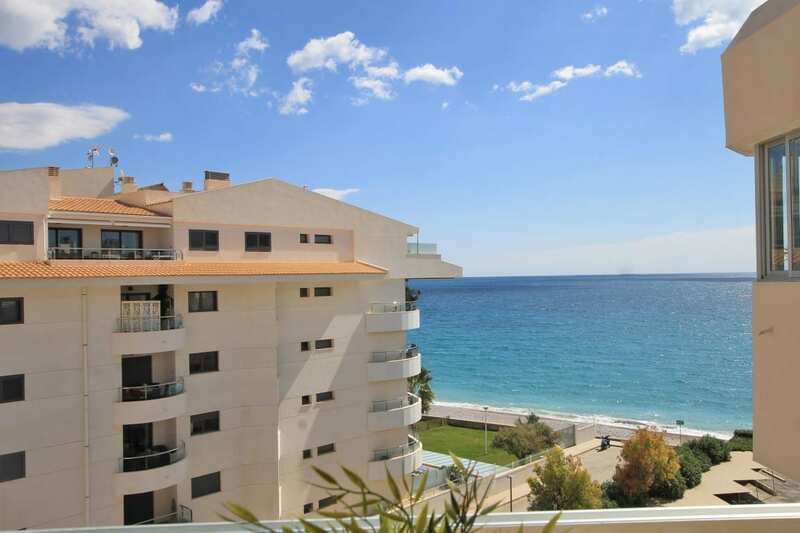 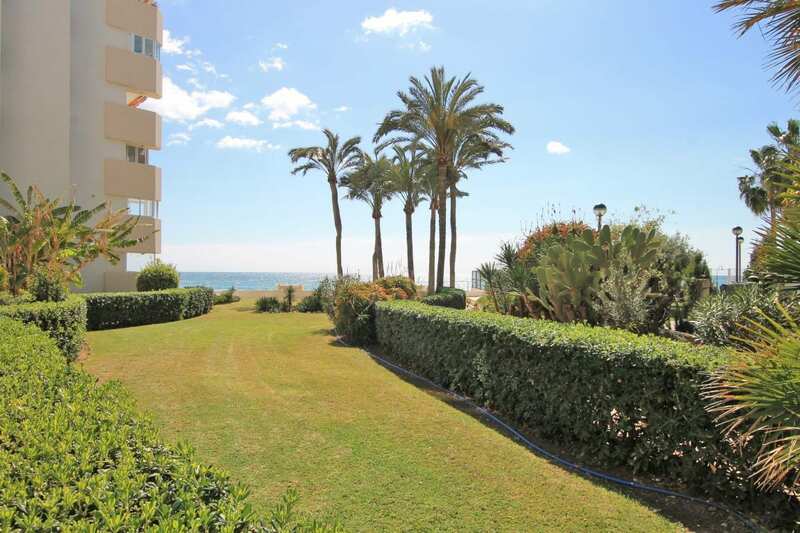 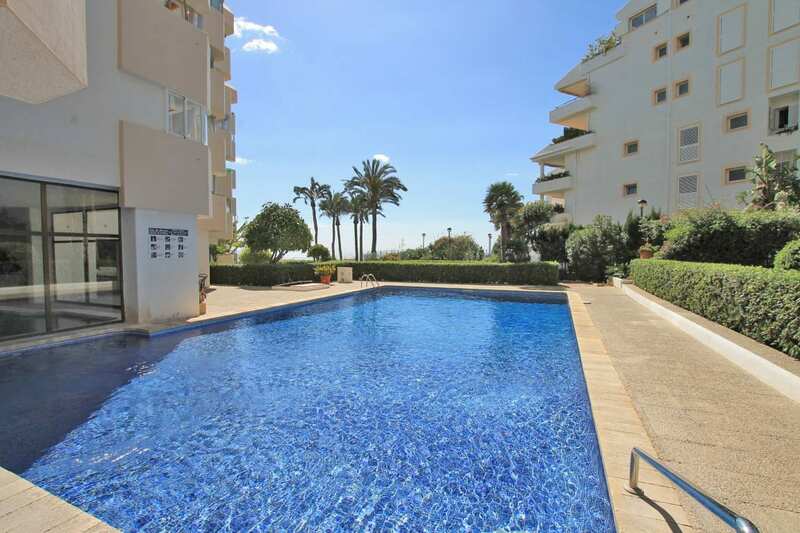 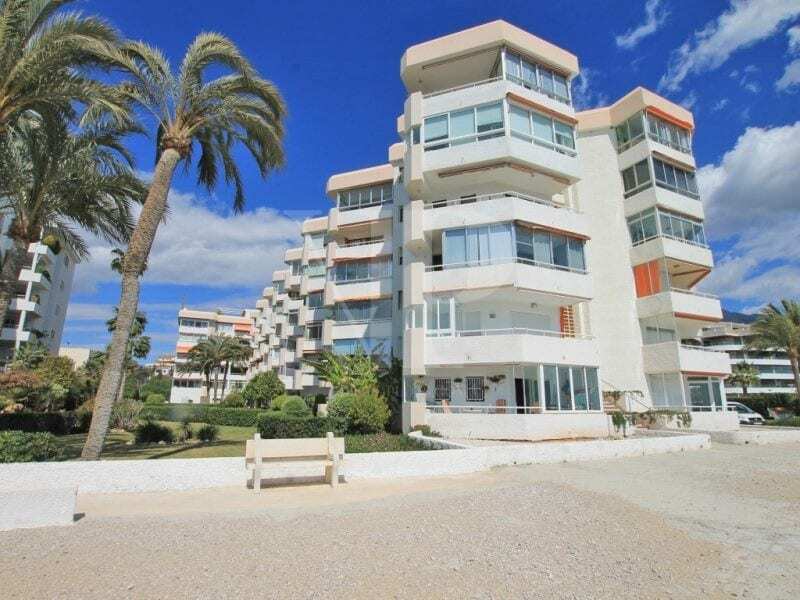 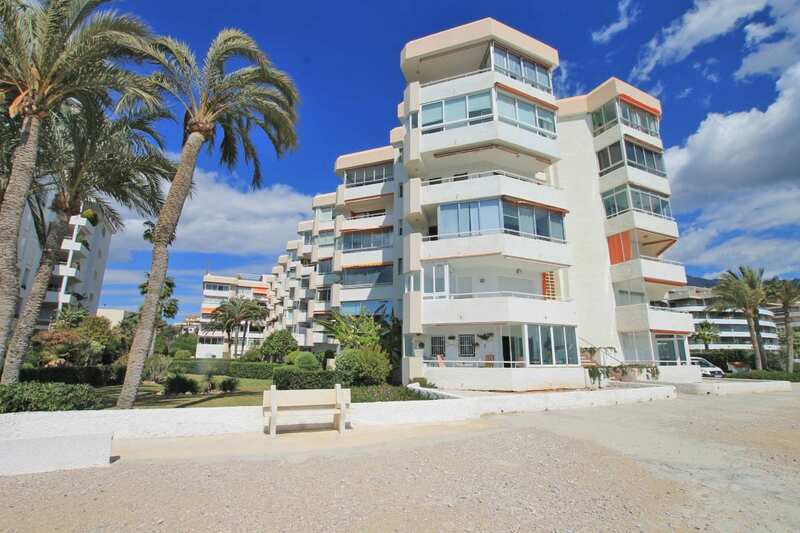 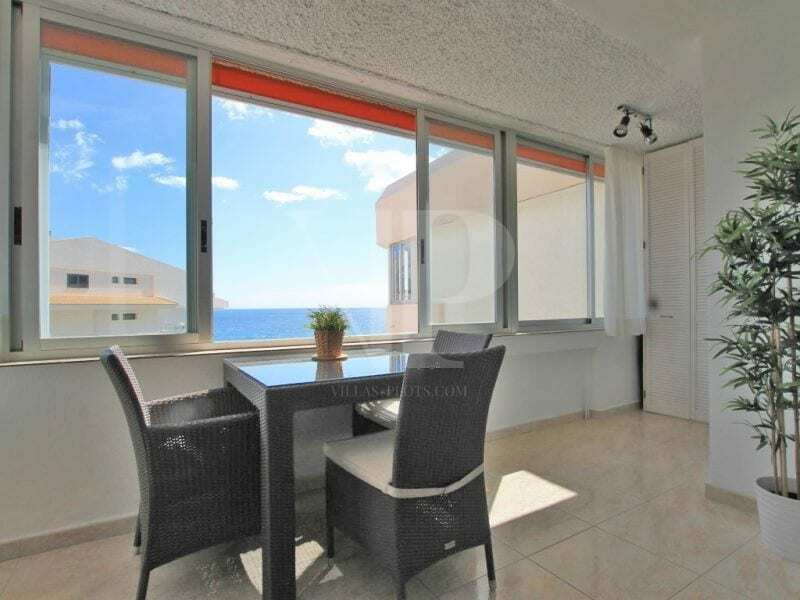 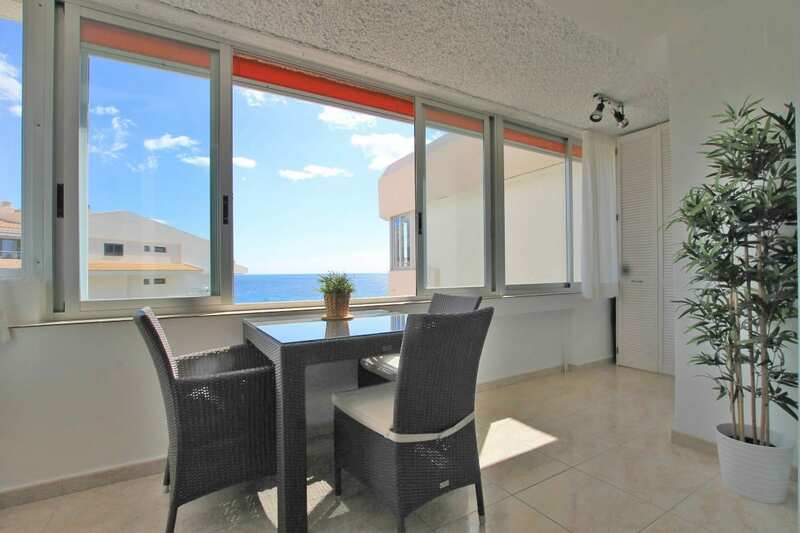 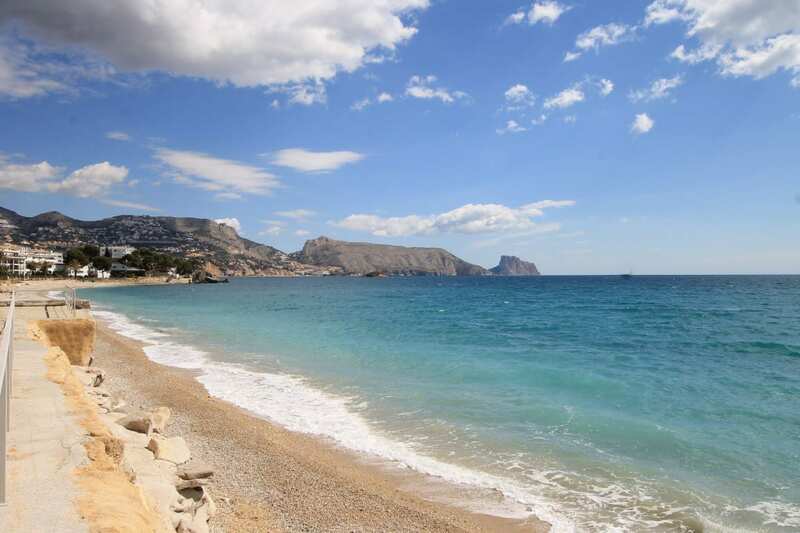 The property boast spectacular sea and mountain views, and is located at 10 minutes’ walk from Altea’s town centre. 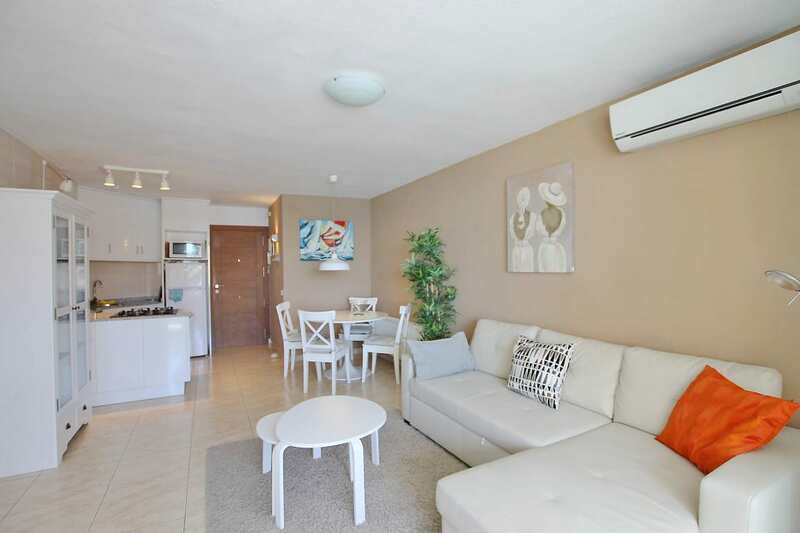 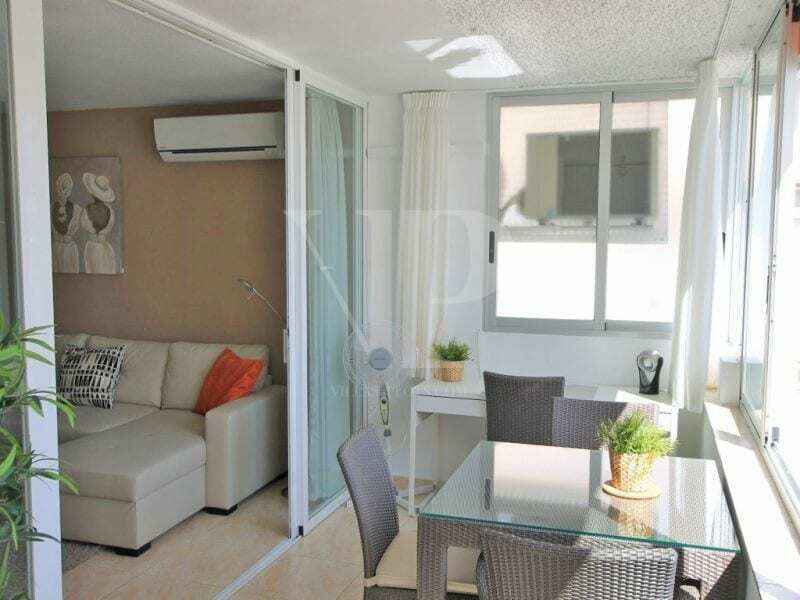 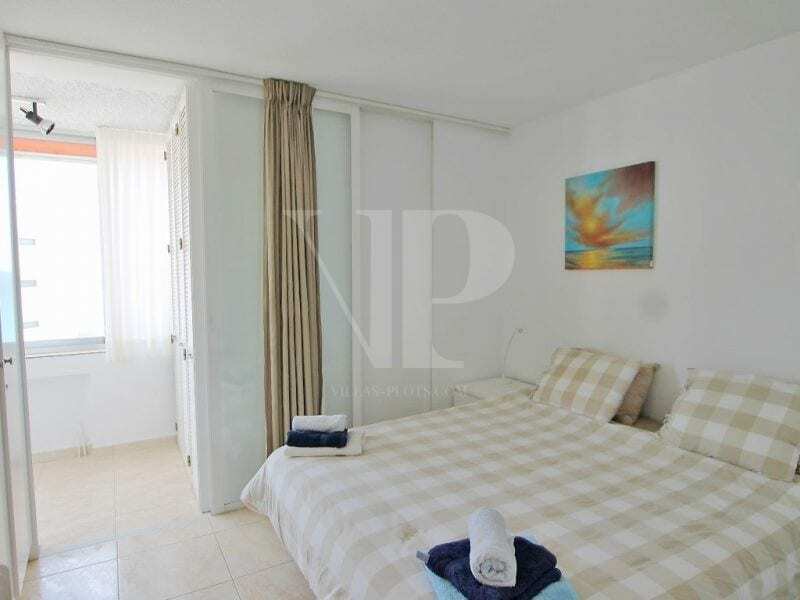 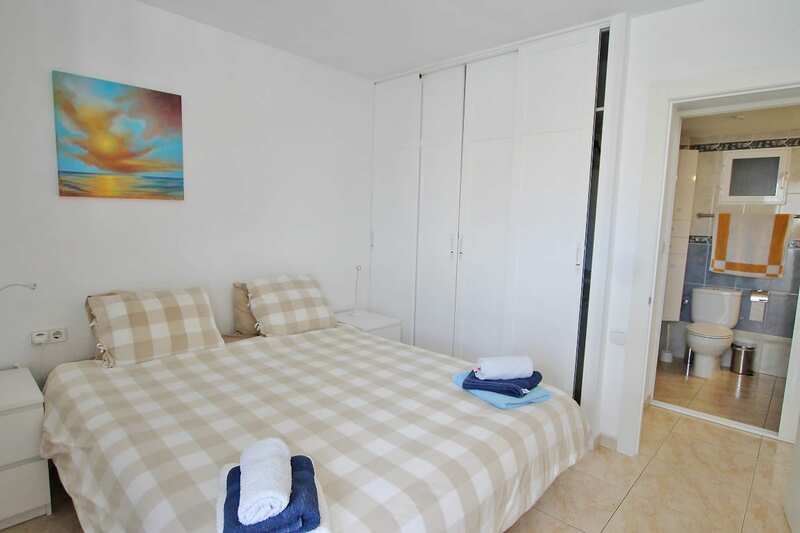 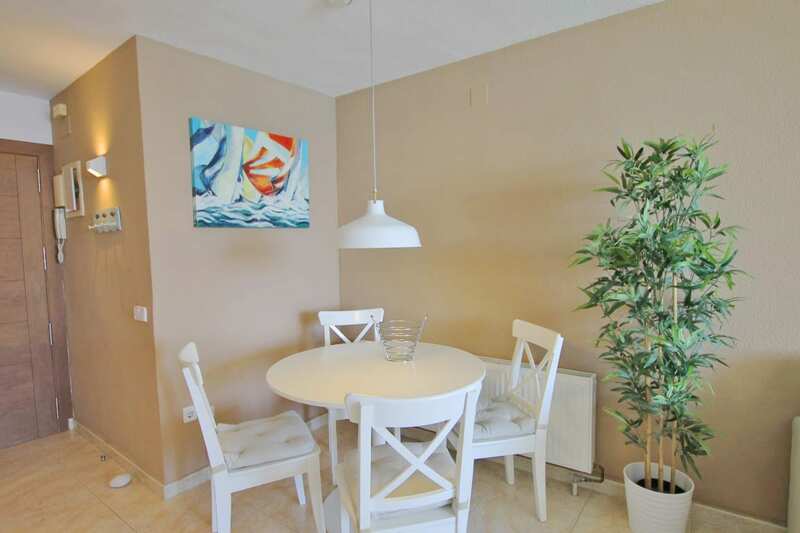 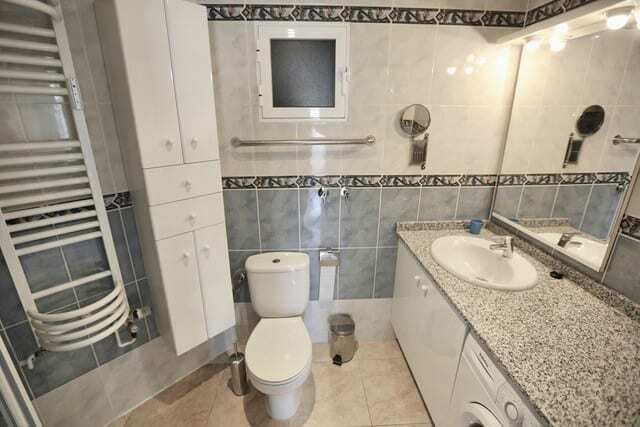 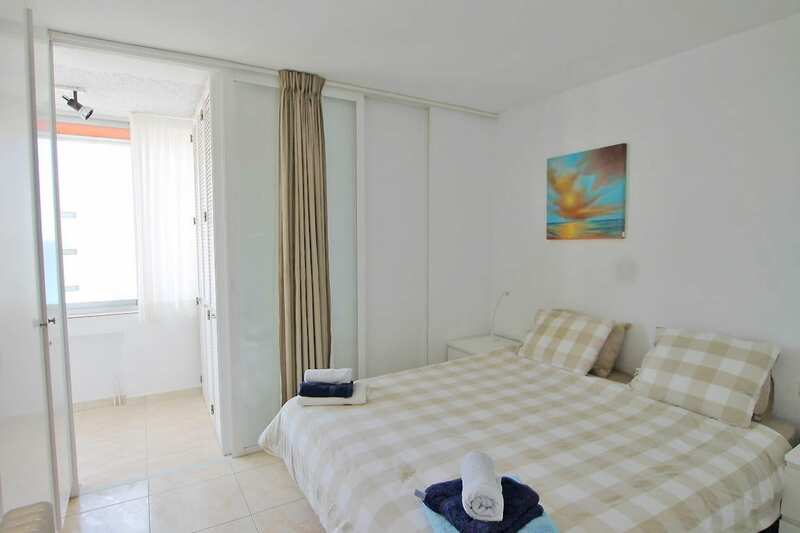 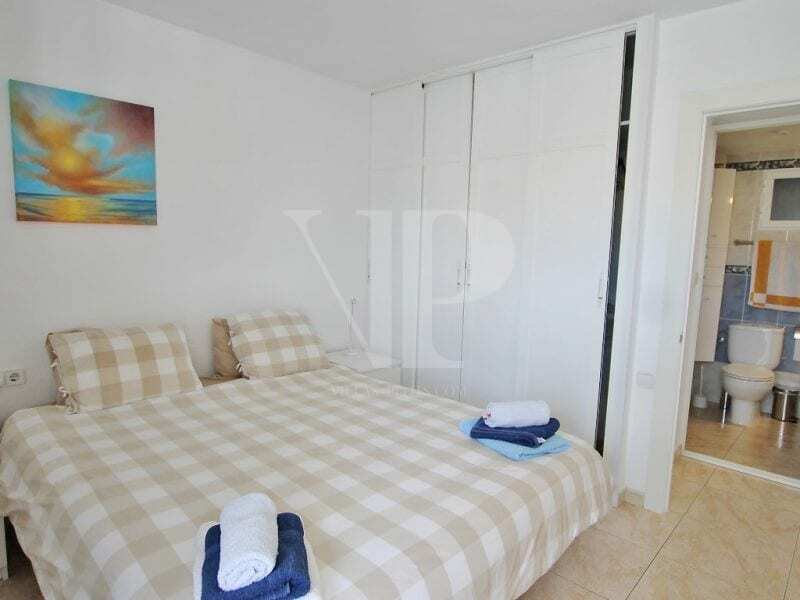 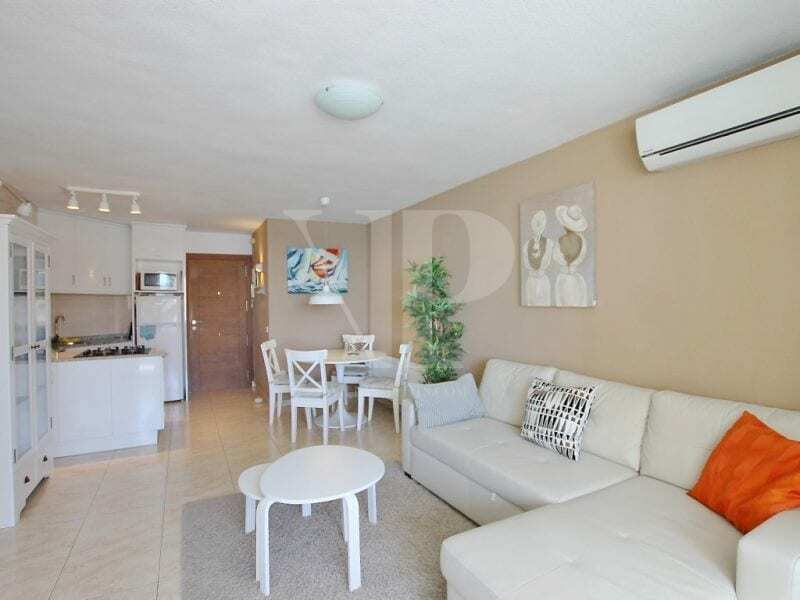 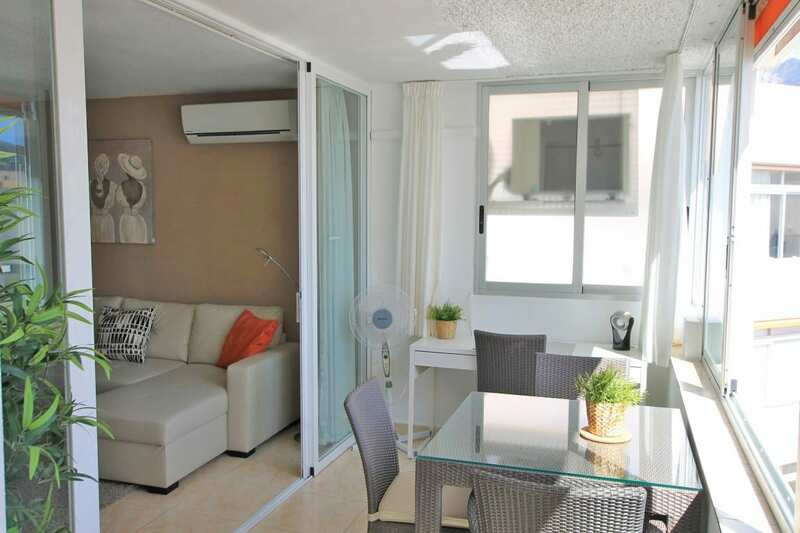 The apartment has been completely renovated and consists of an open plan living area with American style kitchen, lounge / dining room with sofa bed, adjoining glazed terrace, a double bedroom with fitted wardrobes and shower room. 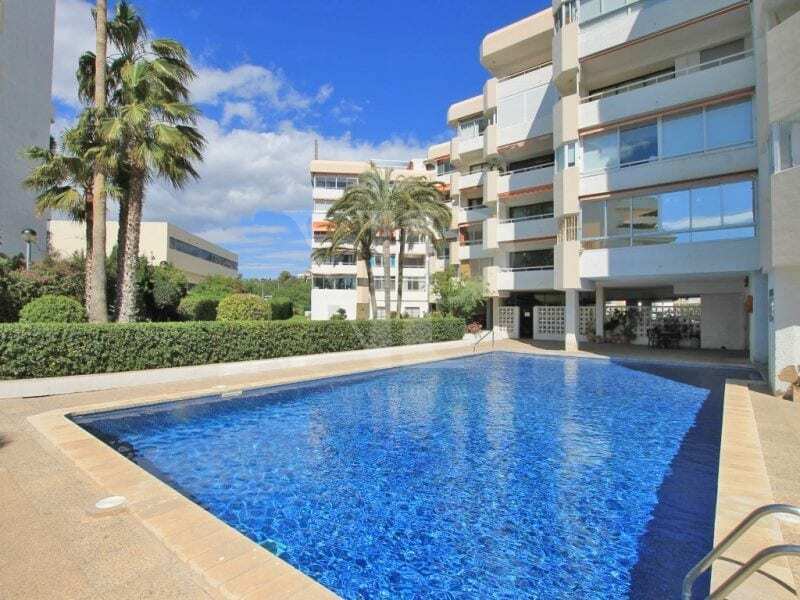 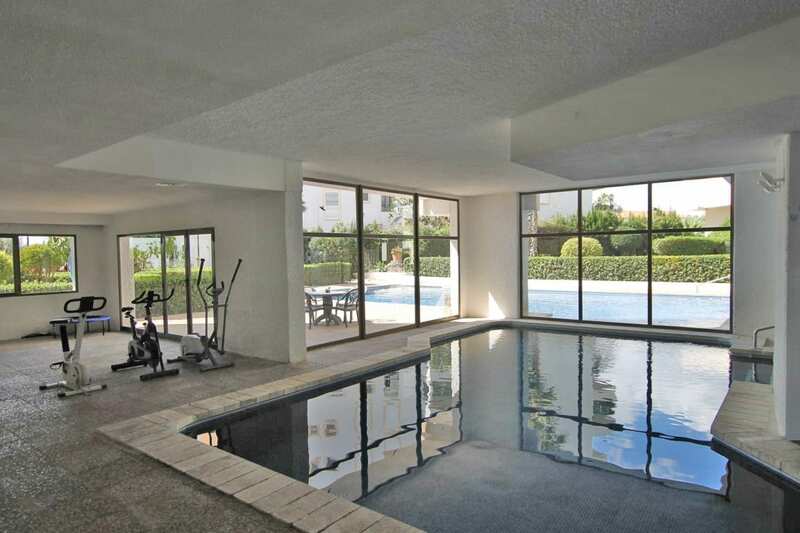 The complex benefits from off street covered parking, storage room, two communal swimming pools (one indoor), pristine communal gardens with palm trees and a pebbled private beach. 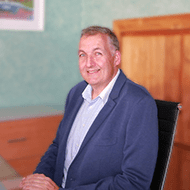 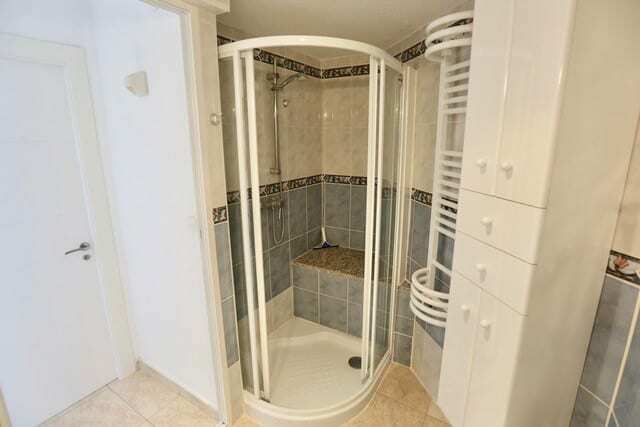 Extra’s include: FREE heating and water (included in community charges), inverted air conditioning, reinforced front door with security lock and double glazed aluminium windows.